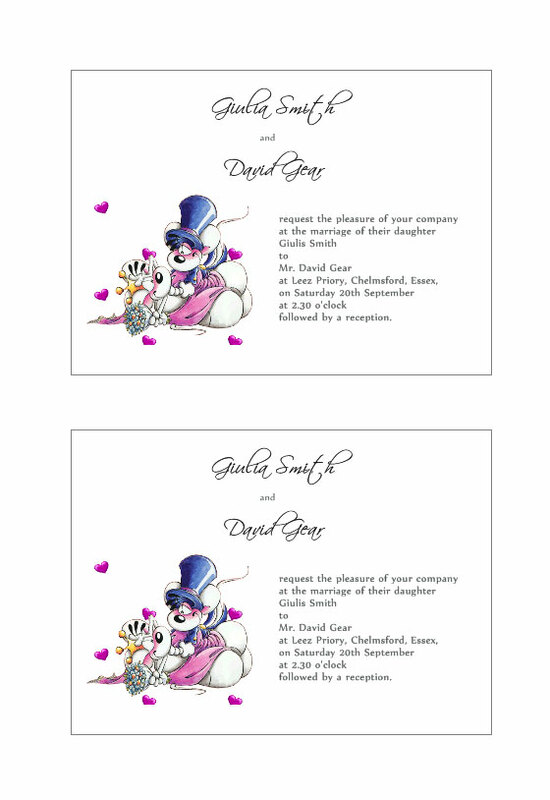 Would you like to design your own romantic wedding invitation? 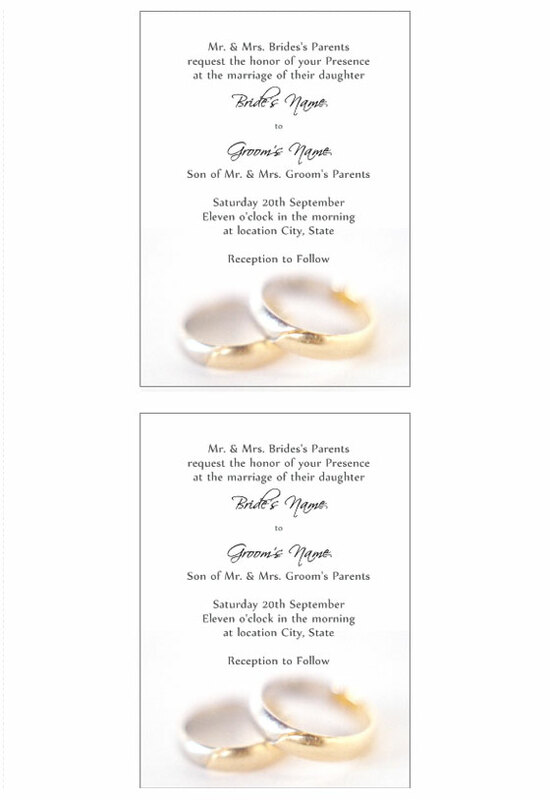 With Labeljoy that is a piece of (wedding) cake! 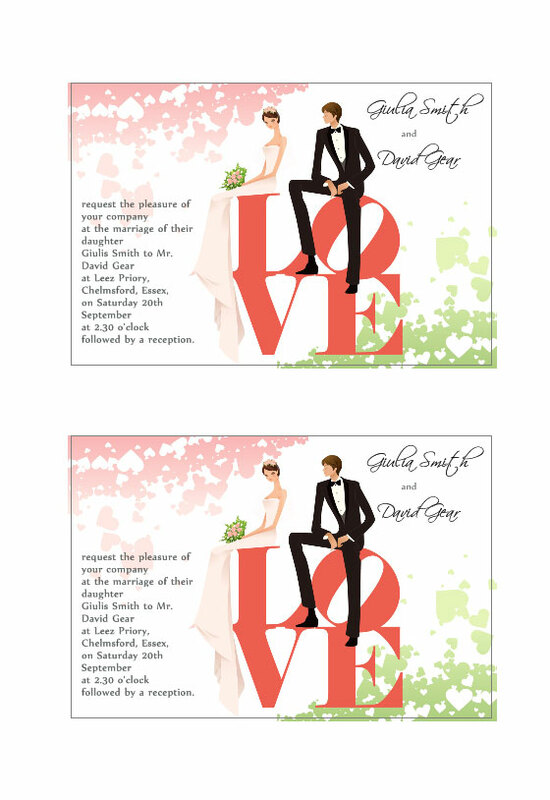 Labeljoy offers free customizable templates for your wedding invitations! Try the Barcode Label Software for Free!